We’ve all been there—walking through the door, arms full, into a dark house. Wouldn’t it be nice to tell your house to offer helping hand? Now you can. A simple voice command—such as “Alexa, turn on Welcome”—lights up the hallway and kitchen, fires up your favorite Pandora station, while the door locks itself behind you. This is no longer an imagination, using Alexa Echo in your home is a movie technology come true. Many geeks were drooling to lay hands on J.a.r.v.i.s when the Iron Man conceptualize it. Now, Alexa is a reality and instantly became their number 1 favorite for smart automation. Amazon worked hard to develop a device of such criteria and made Alexa Echo into a reality in 2014. Alexa works as a seamless voice-enabled automation control in your house or office. It recognizes voice commands and could provide voice interaction at it’s very best. Many people were surprised with what this voice-enabled automation could do. The list of commands that Alexa performs seemed endless and it was able to provide so much convenience to a Smart Home environment. Basic commands from controlling the brightness of your lights in the room to playing your favorite music list, Alexa never fail to entertain. Personalized Assistant to organize your activities and to-do list. 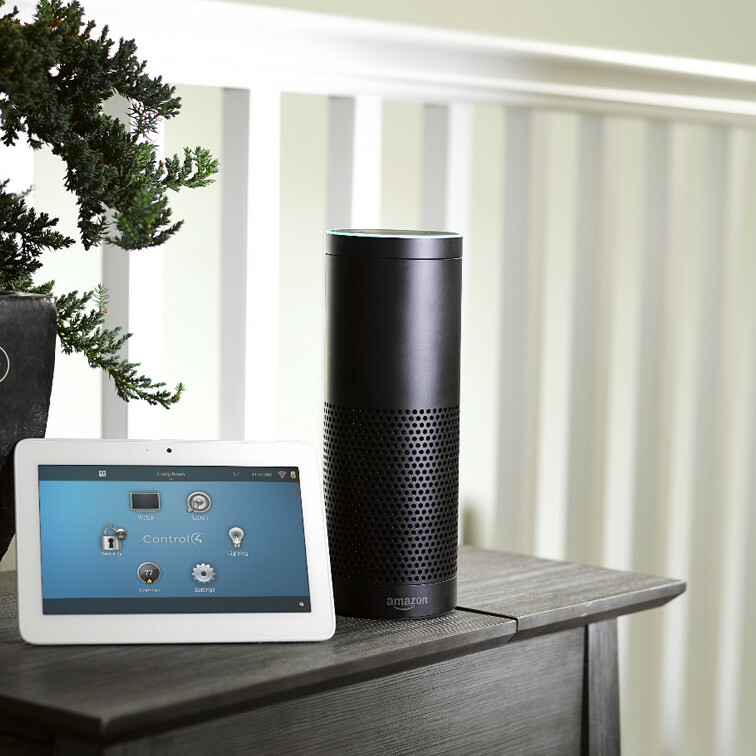 Add convenience to your home or office by using voice command to setup the room. Save up more time by asking directly to Alexa Echo to get your answers within seconds. Alert you when there is stuff you need to be reminded like a friend visiting or walking your dog. Entertain you by suggesting random music list, movies and feeds that suit to your liking. Best of all, getting one of this Alexa Echo voice control automation is not expensive at all!